I am not a lazy student, but whenever I get the chance, I like to make my academic work as easy and quick as possible for myself. 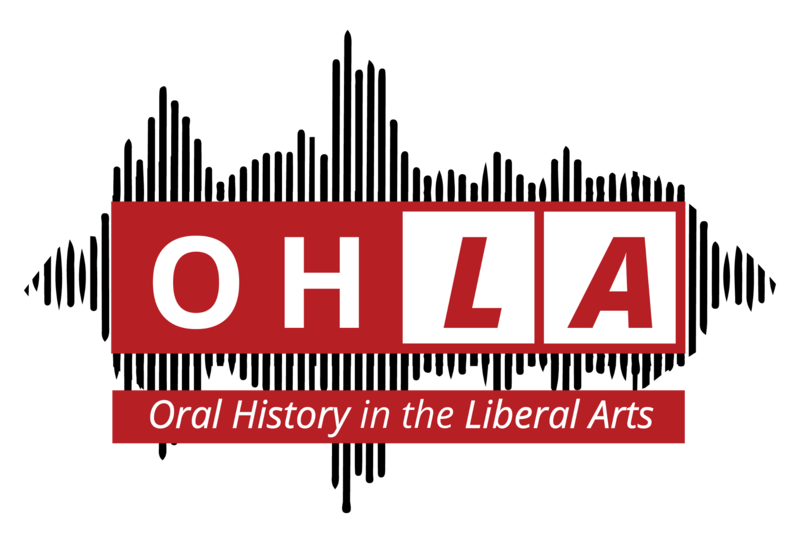 When starting my OHLA Fellowship, I sat down with all the goals and tasks that I wanted to accomplish. I was familiar with the basic goals; interview people on their experience/history in the Women’s, Gender & Sexuality Studies department at The College of Wooster. However, I found myself completely overwhelmed with the small organizational details. What goes in the first email? How do I keep all my stuff organized? I was frustrated because I felt like these smaller tasks were going to be very tedious. 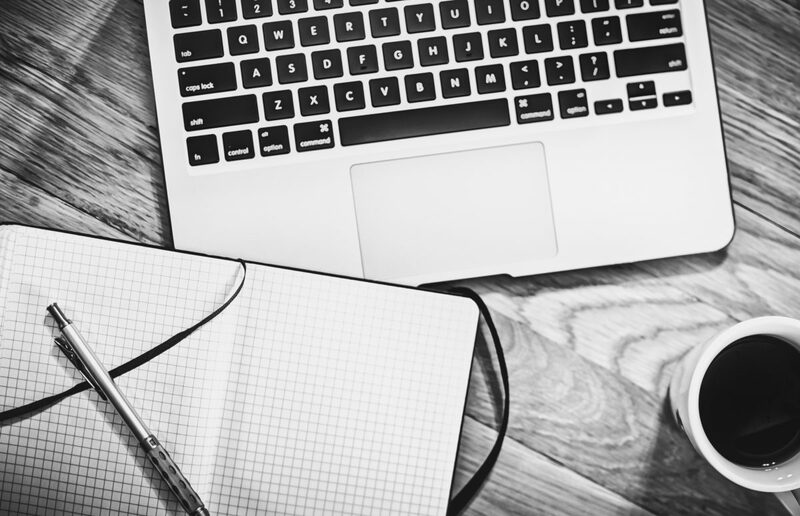 In this blog post, I am going to share what my strategies were that made my fellowship experience the least tedious as possible. One thing that always makes me feel more at ease when working on a big project, like this OHLA Fellowship, is to create a folder where I will save all the documents, writings, important files etc. This makes me feel better because I then know exactly where I should put things so everything is not saved in random places with random names. 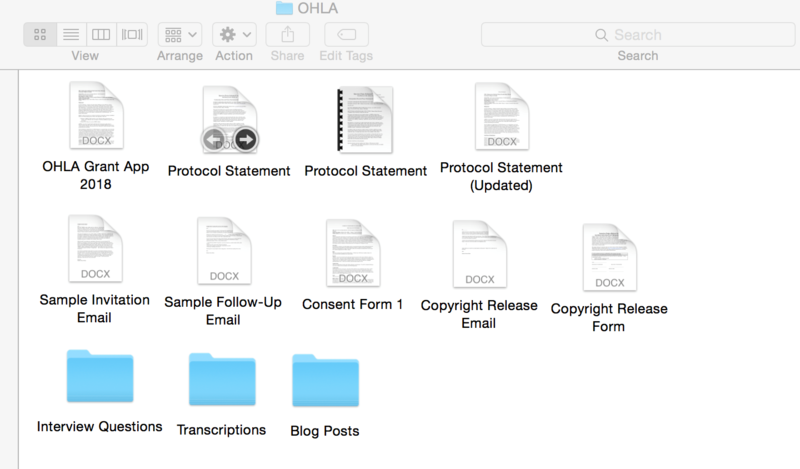 I started with a folder named “OHLA” that I saved on my desktop. Inside that folder I put in the application me and my advisor made to get the grant and the project’s protocol statement. This is also where I put all my templates for the emails and the consent/copyright release forms (which I will explain later in this post). Inside the “OHLA” folder I created three other folders. One is titled “Transcriptions.” This is where I would eventually put all my oral history transcriptions from the interviews. The second folder I tiled “Interview Questions,” and this is where I kept all my questions I wrote up for each person I interviewed. The third folder I titled “Blog Posts,” and this is where I housed my blog posts I wrote for this grant. This set up allowed for me to easily find and save things for this fellowship instead of figuring out how/where to save each individual thing when I completed it. 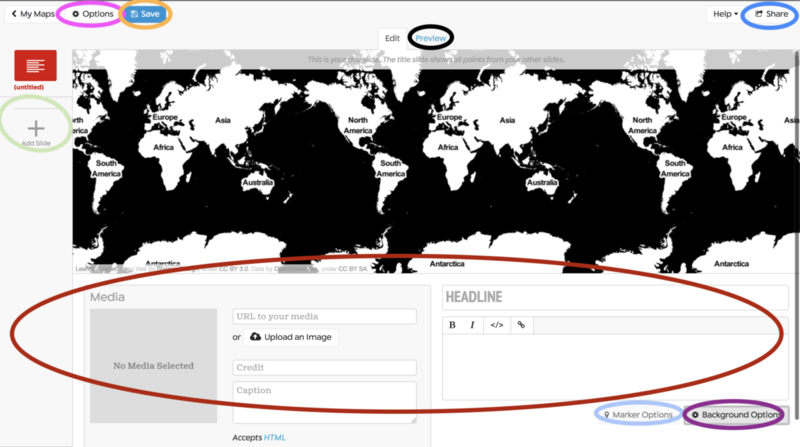 The next step I took to make my experience less tedious was to make a template for different emails I would be sending. I thought this would be a good idea because I realized I would be sending the same emails to different people throughout this fellowship. I did this for three different emails; the invitation email, the follow-up email and the thank you/copyright release email. 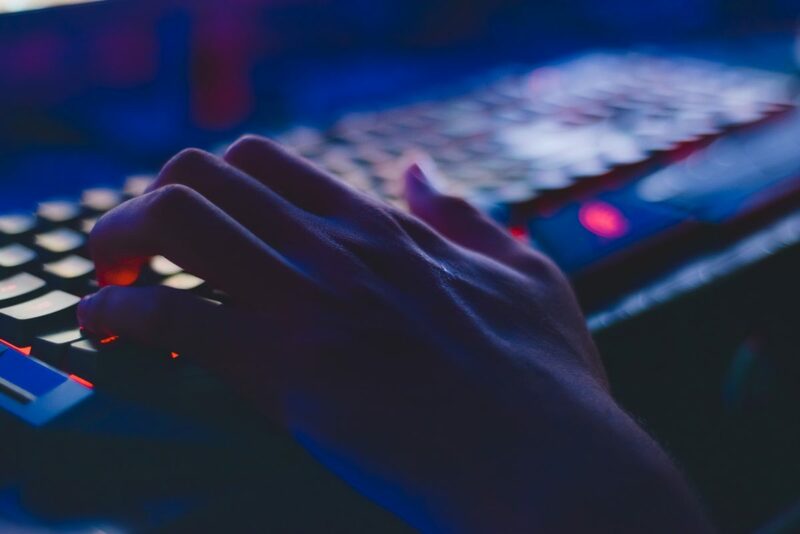 Invitation email: The invitation email that I sent to potential interviewees was the email I sent the most and the only thing that was different about it each time I sent it was the name of the receiver. The things that I made sure to say in this email were an introduction to who I am, who my faculty advisor was and the name of the project. 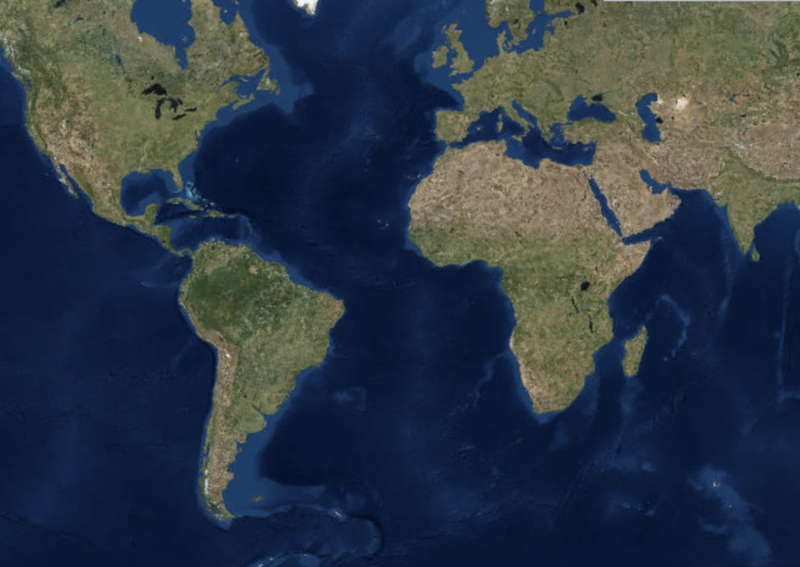 After this brief introduction, I explained what the goals of our project were. 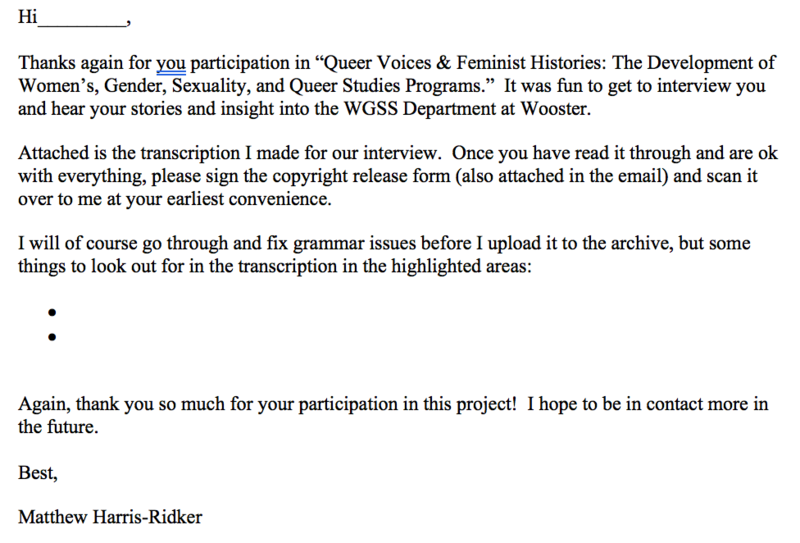 I explained that we wanted to create an archive of the stories of people who have contributed to the WGSS/Women’s Studies discipline at Wooster and throughout the country. I also explained why this project was important; to create visibility for this important history. 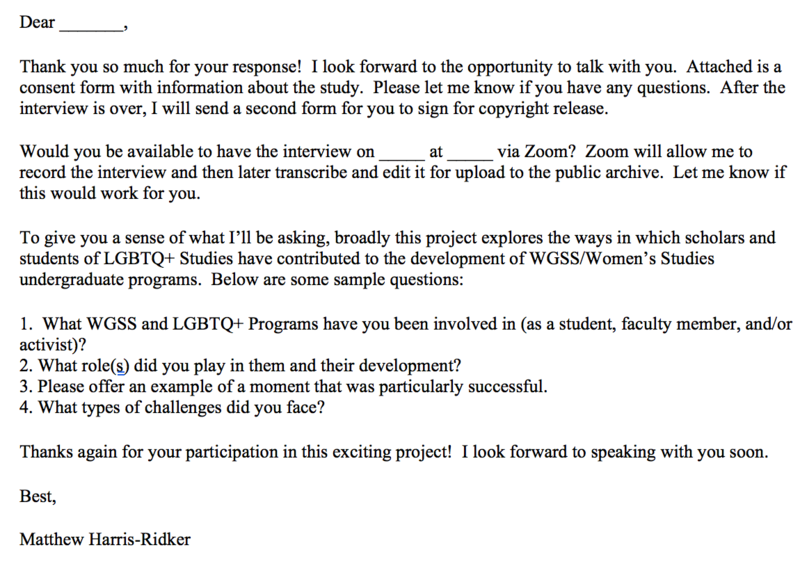 The next paragraph of this email explained what my intentions as a researcher were and that I was invited the recipient to participate in this study. After the formal statement of invitation, the next paragraph briefly explained what the next steps would be if the recipient would be interested. I decided to only briefly explain what the next steps would be because I did not want to overload the recipients with information. Having this sample email allowed me to just copy and paste this template into an email whenever I wanted to contact a new person. Follow up email: The follow-up email started with a “thank you” for participating. I attached the “informed consent” document that gave a full description of the project and risks/rewards involved. In the next paragraph I asked when the participant would be free to do an interview. In this paragraph I also noted how I would be doing/recording the interviews (through a Zoom) as well as why I would be doing the interviews through this platform. Finally, I gave a list of sample questions that I would be asking during the interview. I also informed them that I would send an official list of questions in the coming days. I decided to do this so the recipient would be prepared for the questions and give me the most honest and detailed answers as possible during the interview. Thank You/Copyright Email: This final email is the email where I say a final “thank you” to the participant for their time and their willingness to contribute to the project. This was also the email that I attached the transcription of their interview in. I made sure to clearly tell the recipient to read over everything and let me know if they had any issues with their transcription. Also, if applicable, I ask the recipient to look at specific highlighted areas if I needed help with the spelling of a name, for example. I also attached the copyright release form to this email and explained to that the recipient should sign it and scan it over to me. To end the email, I made sure to say “I hope we will be in touch in the future” as a way to be polite and keep communication open if I ever needed to contact them again. Taking the extra time at the beginning of my fellowship to create these documents and organized workspace saved me tons of time throughout the fellowship. I hope that this blog post will help anyone reading feel less overwhelmed when thinking about all the small tasks associated with a fellowship like this. 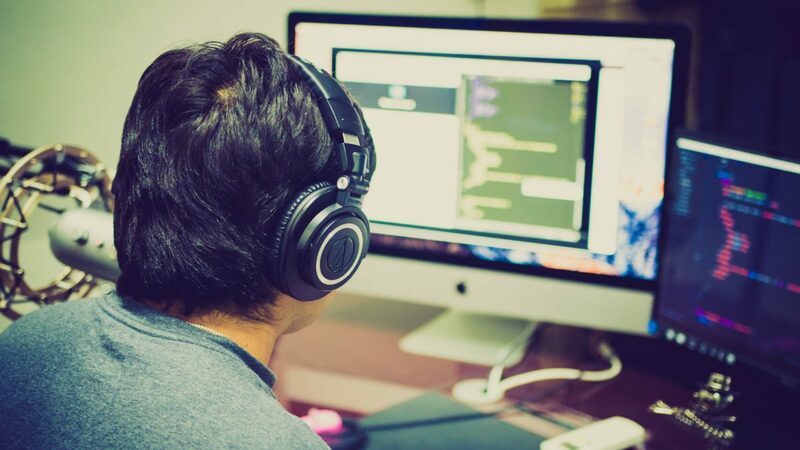 I hope this post inspires you to create a plan of action for organizing yourself to focus more on the content of your project and less on the tedious details. 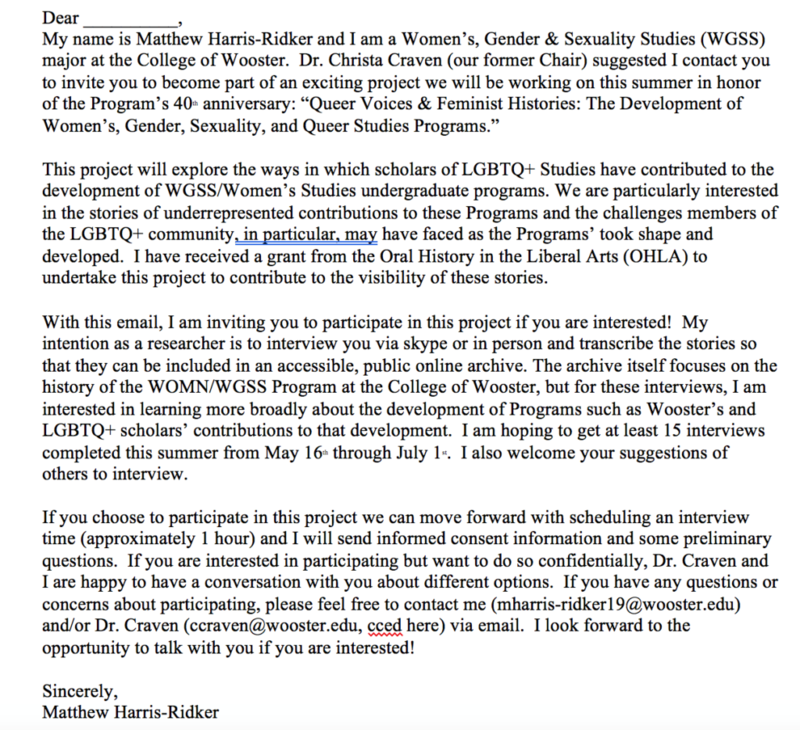 Matthew Harris-Ridker (he/him/his) is a class of 2019 student at the College of Wooster. 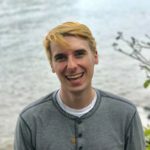 Matthew is a Women’s, Gender & Sexuality Studies major and his main research interests lie in HIV/AIDS awareness as well as gender equality in sports.